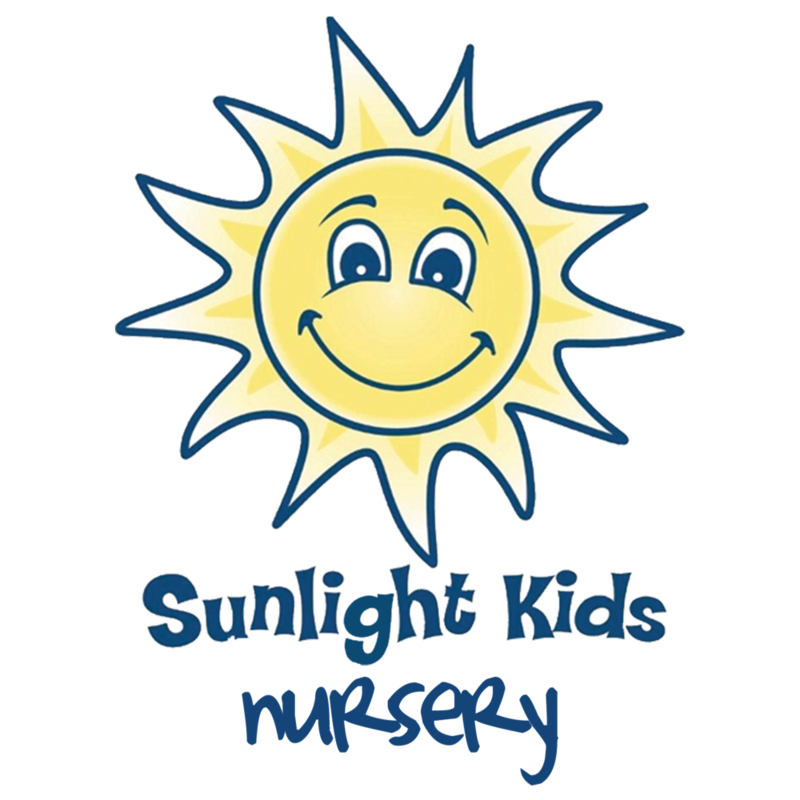 Sunlight kids is our nursery ministry that meets during the Sunday morning Gatherings. Sprouts is our preschool ministry that meets during the Sunday morning Gatherings. TreeHouse Kids is our elementary age ministry for children Kindergarten through 6th grade. They meet every Sunday during the Gathering as well. 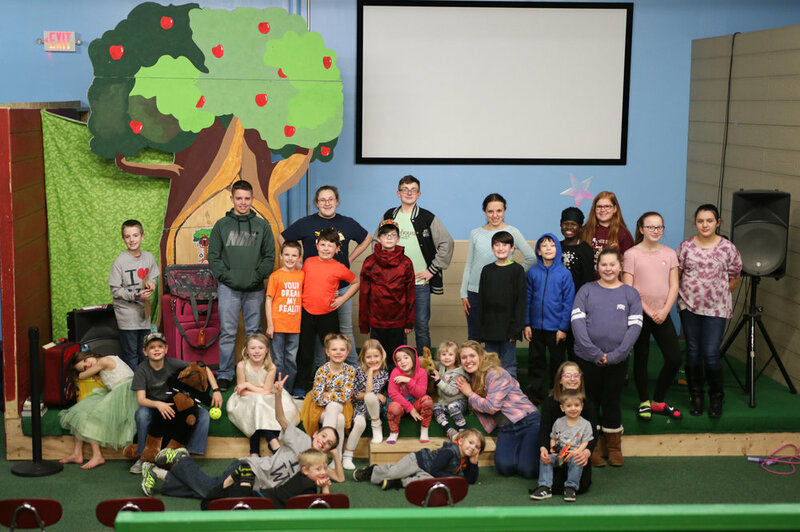 KIDS CLUBS EXIST TO MODEL WHAT IT MEANS TO BE A GODLY ADULT, MENTOR CHILDREN IN PRACTICAL AND SPIRITUAL DEVELOPMENT AND TO SHARE THE LIFE-CHANGING MESSAGE OF JESUS CHRIST WITH CHILDREN. Girls ages from 5 to 12 meet every Wednesday night from 6:45-8:15 pm. Girls Ministries leads our girls along the path to becoming mature and godly women by intentionally mentoring them and uses projects, adventures, meetings, and outings as opportunities to foster these life-long relationships in order to see every girl move toward a deep relationship with Jesus Christ. To sign up for girls ministries or get more information, click below. Thank you! We will be in touch with you shortly!! Boys from 5 to 12 meet every Wednesday night from 6:45-8:15 pm. Royal Rangers leads our boys into becoming Christlike men and life-long servant leaders through godly mentoring, hands-on interactive activities, events, and outings. It equips them to fulfill their calling to be men after God’s own heart. To sign up for Royal Rangers or receive more information, please click the button below! Rainbows is for our preschool-age children where they discover God and His great love for them! Each week they experience fun Bible stories, games, activity pages, and crafts. This program is for both boys and girls.